Good afternoon everyone. We thought you’d like to know that we have recently added a range of iPad Air products from MarBlu, Gumdrop and Jivo to our website. 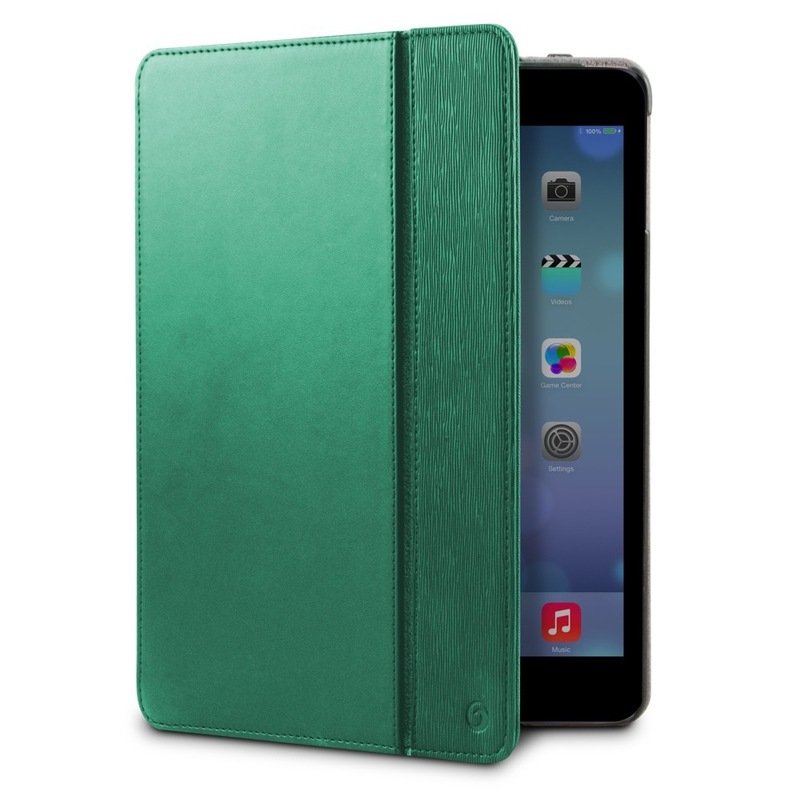 MarBlu is the new name of the Marware company and these stylish rotating folio cases for iPad Air are available in red, emerald green or black. 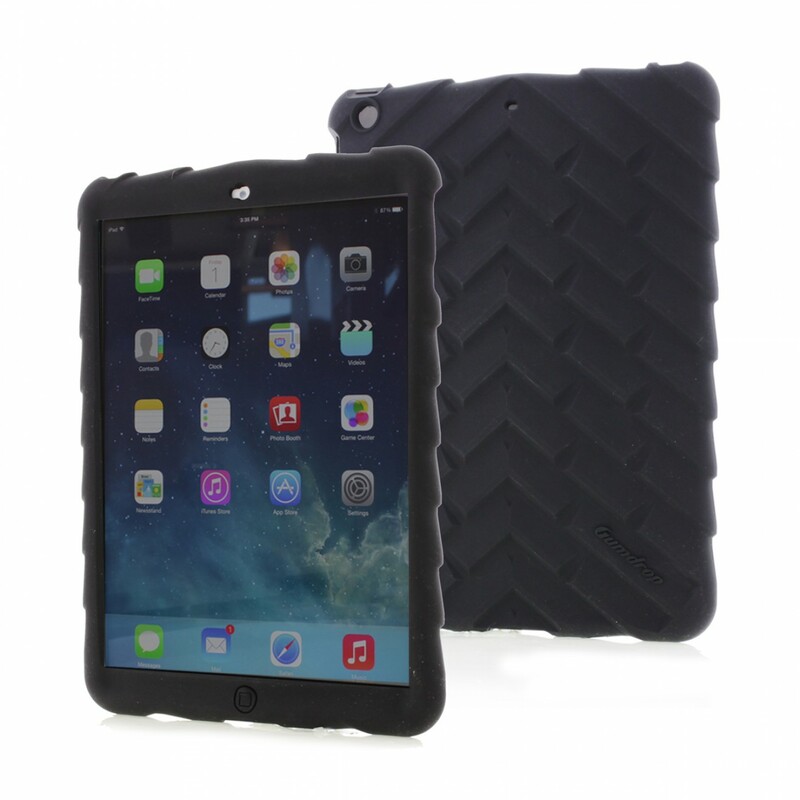 Gumdrop have created the Bounce silicone protective case for iPad Air. Bounce is a cost effective pure silicone protective case with integrated air chamber protection. This case is designed specifically for rugged environments including K-12 classroom and one to one iPad initiatives. More protective than bubble wrap and way more fun, the Bounce Skin iPad case delivers noticeably outstanding and unique protection for your iPad. 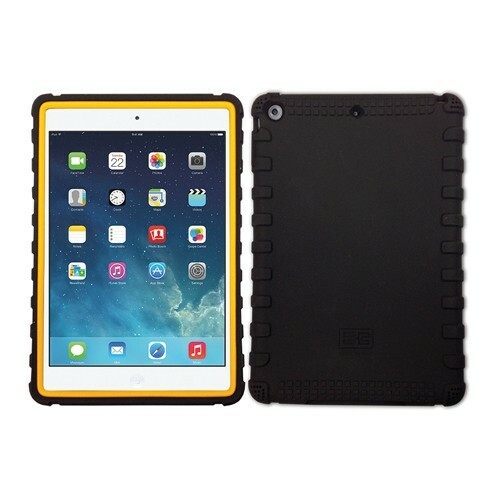 Our new range of Jivo products in the ever-popular Bear Grylls series includes protective cases for iPad Air and iPad Mini. Specially formulated shock absorbing flexible silicone coupled with added corner protection help your iPad Mini Retina to survive drops while the contoured edges help you hang onto your iPad when the going gets tough! For more information on these and many more products, simply search by brand or device on our website. Happy browsing!